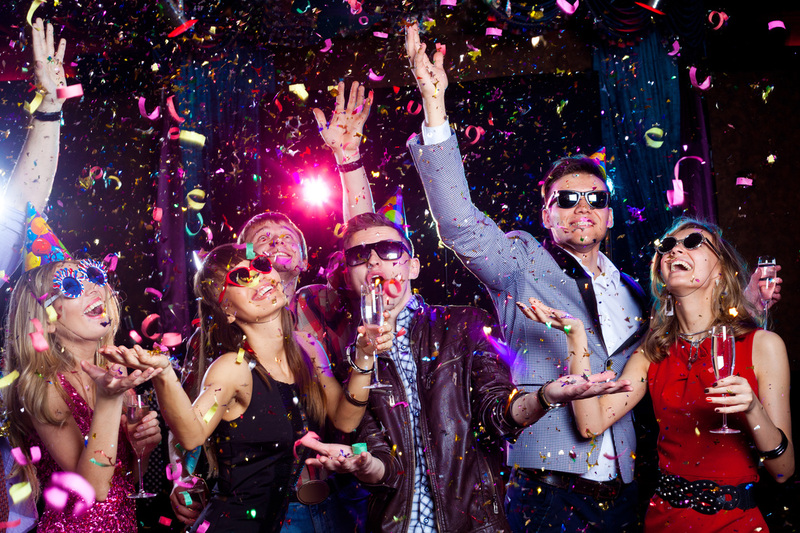 Why Booking A Limo For Your Birthday Will Be The Best Decision You have Made, And Start Your Year Off Right! A birthday is made happiest when a limo is in the plans. Imagine piling into the back of a sleek, luxurious limo with all of your buddies and being chauffered all throughout Los Angeles - hitting up each bar, restaurant or nightclub that you want to go to along the way. Birthdays only come around once a year (per person) and we would love to help you celebrate yours so that you can remember it for years to come and always have the memory of spending it together with your friends. No matter how old you are, a limousine is timeless, and if you are over 21 years of age, then drinks are on us! Ask us about our complimentary alcohol service. Make your birthday bangin. Just like frosting on the cake, a limo adds a layer of awesomeness to any night out, celebration, or time with your friends. As a birthday party covers all of those things, a limo is the sure way to close out your old age and welcome in your new age! We might as well be party planners. Here at Best Pasadena Limo, we live and breathe all that is Los Angeles, so if you are looking for a fun time out, look no further. We have a finger on the pulse of the happenings around LA and even know a lot of spots that the media haven't uncovered yet. Think about it; if anybody knows their way around LA, its going to be the people that make their living driving around the city every night. Have fun with your friends. We applaud you for not wanting to drink and drive, but don't make your friends do it either! Everybody wants to have a fun time celebrating a birthday, so know that you are in good hands, enjoy yourselves, and have a great nigh while you leave the driving to us. No parking hassle, traffic road rage, or valet headaches will get in the way of this night with your friends!